Mix your own? 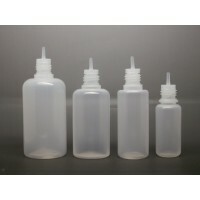 Fed up of the small bottles of base mix? 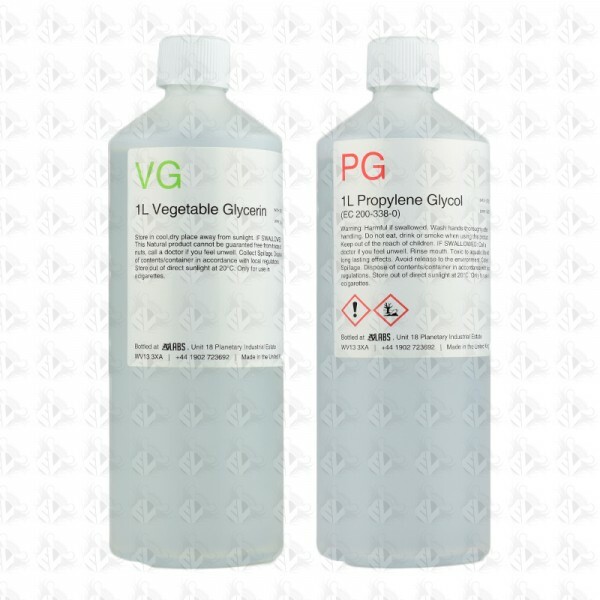 Look no further, these 1Litre bottles of either vg or pg will keep you going for a fair bit.